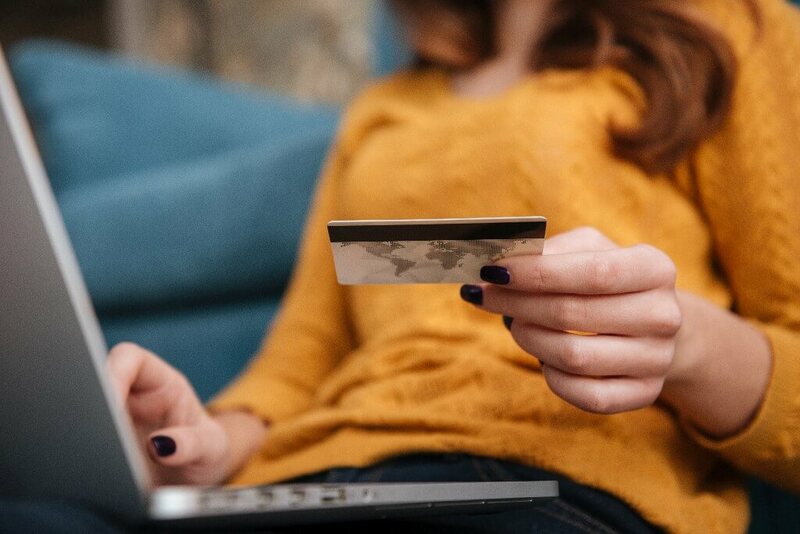 According to surveys, 86% of customers make their online purchases using a credit or debit card and over 60% of them say that this is their payment method of choice when shopping. A payment service/payment gateway facilitates online shopping by connecting the online store shopping cart with the card company. It ensures that the payment is made and transferred to the retailer while automating the entire process. SaaS development companies deal with the implementation of online payment services on a day to day basis. They use ready-made solutions for payment processing, which ensures fraud protection and maximum security. Some of the most popular payment gateways among SaaS development companies are: PayPal, Secure Trading, QuickPay, Skrill or Braintree. PayPal is probably the best-recognized payment system from the list. It is used in over 203 countries and supports 25 currencies with 9 card types. The monthly fee is $0 and the transaction fee is 2,9% + 30 cents. Paypal allows mobile payments while ensuring security through PCI, DSS/3D, Secure/SSL. Secure Trading is active in 54 countries and supports 29 methods of payment. Its sales channels include app, e-commerce and m-commerce. It is used in segments like: pharmacy, publishing, food, rental, electronics and travel. The platform includes tokenization as well as multi-currency features. Secure Trading helps with PCI DSS Compliance and setting up a merchant account. QuickPay supports 21 payment methods in 65 countries. Its main sales channels are app, moto and e-commerce. The platform includes tokenization, refunds, multi-currency and has been verified by VISA. Skrill is very often compared to PayPal. It accepts payments in 30 currencies worldwide while accepting credit card transactions. It is favoured by the gambling world. Skrill supports VIP accounts and its setup takes no longer than 24 hours. This payment gateway features 1-tap-payments and is integrated with over 80 banks from all around the world. Braintree supports 9 payment methods in 55 active countries. It operates in over 135 currencies and is present in companies all around the world. Similarly to Secure Trading, it is used in segments like food, rental, publishing, gaming, hospitality. In the case of Braintree, fees start at 1,9% and 20 pence. All the systems above are present in more than 50 countries around the world. Their most prominent similarity is the support of various currencies and shopping carts types. However, some of them are more popular than others on the leading markets in countries like Germany, Denmark, Norway, Sweden, United States, United Kingdom, Belgium and Australia. When comparing the providers in those countries it becomes clear that there are two leaders on those markets: Braintree and Secure Trading. In Germany, for example, PayPal restricts payments by limiting making a purchase only with a credit card that is linked and stored in the service. If the PayPal is linked to a banking account, the purchase will not be processed. This is where Secure Trading would be the best fit. Secure Trading, together with Stripe and Skrill, are also a recommended payment gateway for Norway, where PayPal supports the Express Checkout feature. Similarly to Norway, Secure Trading is also one of the supported payment services in Sweden. Swedish payment gateways include Skrill as well. Those three solutions are also used in Denmark, however, for Belgium, the best option would be Secure Trading. PayPal Express Checkout and PayPal Payflow Pro are the gateways supported on Australian markets, leaving the solutions mentioned above behind. In the USA the situation looks slightly different. The market is mostly dominated by PayPal with some exceptions of Skrill, which, as mentioned above, found its loyal fans in the gambling world. As a software development house over the years, we gained experience working with all of the above-mentioned payment services. We call ourselves experts, that is why we always try to find the best fit for our clients taking into consideration the above limitations and unique selling points. When working with us, clients can be sure that the online payment solution we implement to your product will perfectly match their needs and requirements.